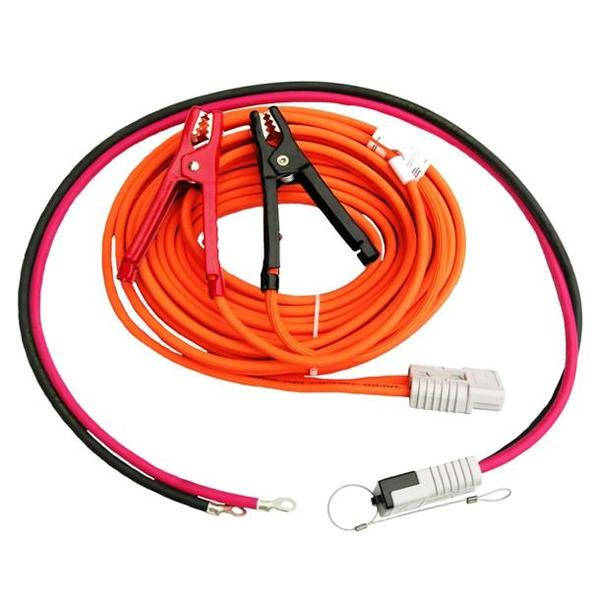 Turn your old pile of jumper cables into working jumper cables. 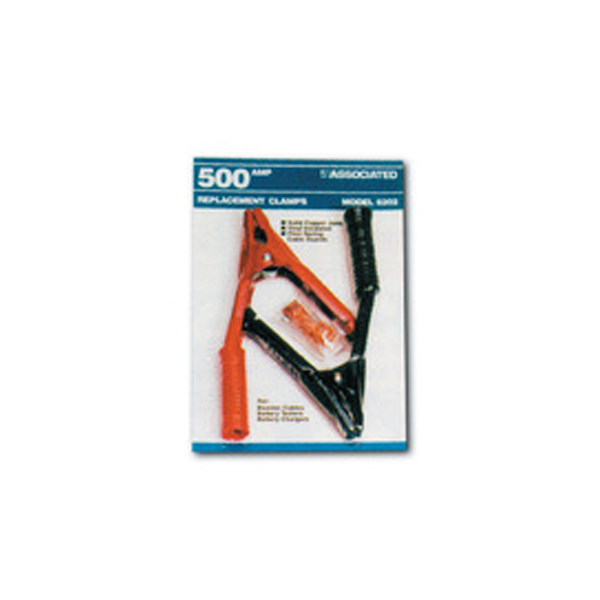 500 amp Sold in pairs with one black and one red clamp. 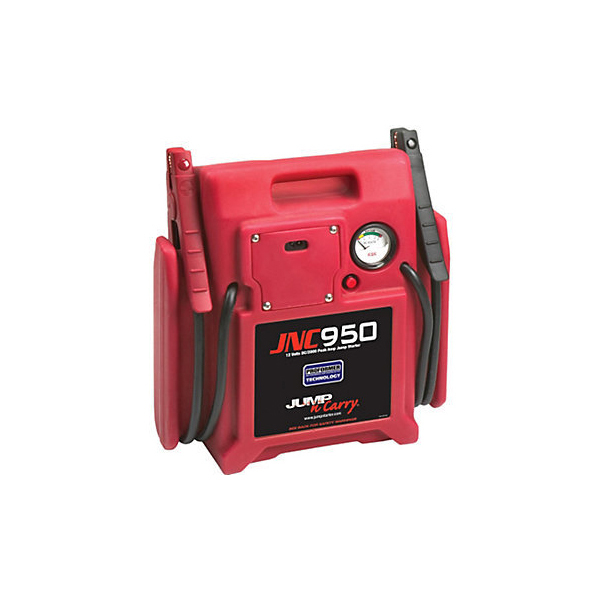 Detailed Description: The Jump-N-Carry 950 Car Battery Booster Jump Box Starter series establishes the standards by which other jumpstarter Jump Box Battery Booster units are judged. Intended for frequent professional use, each lightweight portable unit is extremely versatile and easy to use. 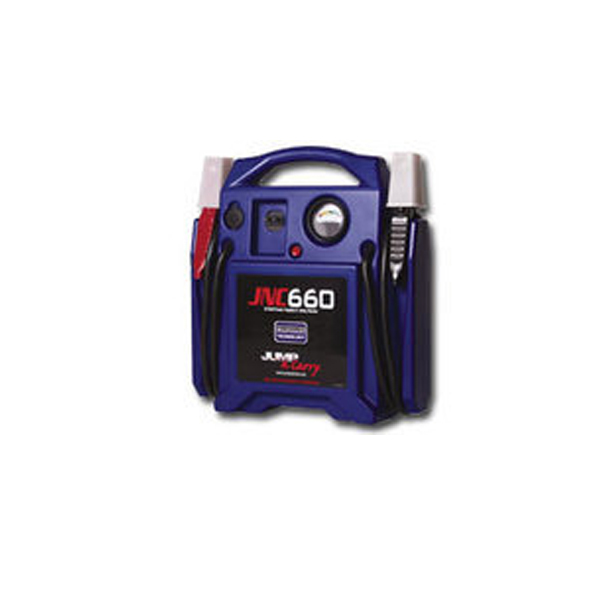 • The Jump-N-Carry® 950 is the largest 12 Volt handheld unit manufactured. 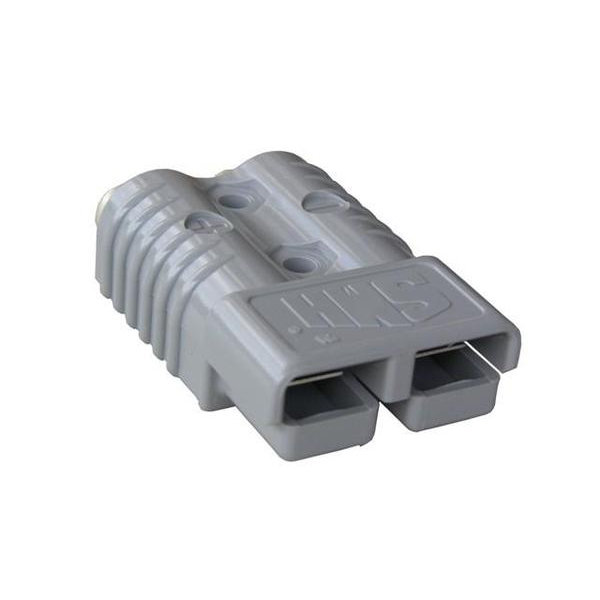 The heavy hitting 2000 peak amps will spin the starters on all class 1-6 commercial trucks. The 34 amp hour battery satisfies the most aggressive portable power users with the longest running times available for any DC applications. Specifications: Peak Amps: 2000 Voltage: 12V Battery Type: Sealed Lead Acid (AGM) Battery Capacity: 34 Amp Hour Cable: #4 Gauge Welding, 46" long Charger: 1 Amp Indicator Display: Volt Gauge Unit Weight: 34 lbs. Sold here, at Detroit Wrecker!